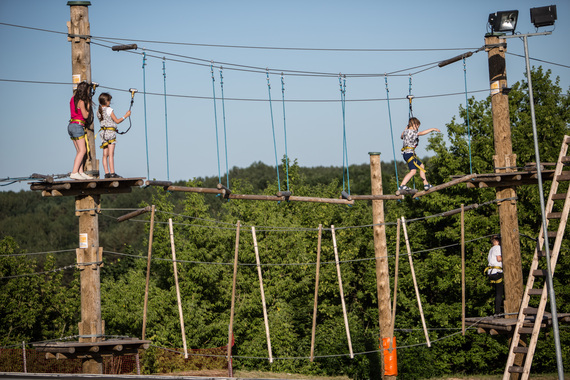 This is a brand new and the only one such fun activity in Vilnius! This is something that thrill lovers, high speed and positive energy lovers will enjoy. 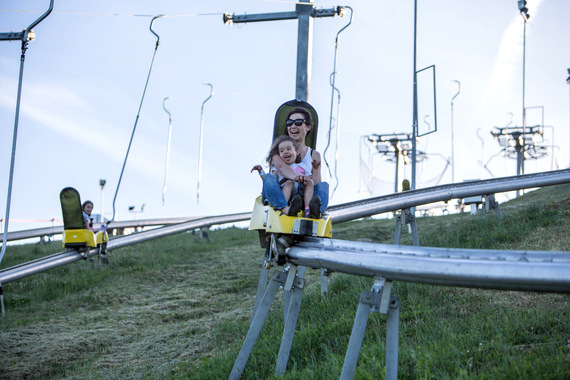 Two different lines of summer toboggan are installed and available in Liepkalnis with the length of 350 meters. When going down you will enjoy breathtaking panoramic views of Pavilniai regional park. Do not worry about speed and brakeing - you can control it yourself with a help of a brake-stick in the toboggan. So there is nothing left just to buckle up and enjoy the moments! It's one of the most favorite atractions in Liepkalnis, which is liked by all: young and old! 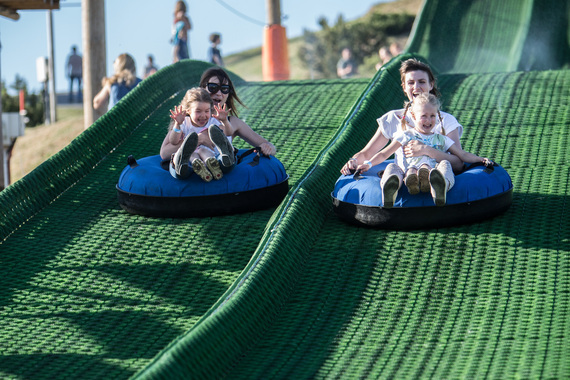 We can assure you that you will be tubing down over and over again! Be ready to rotate, turn, go high and low and laugh - we will take care of the safety. Suitable for kids of 3 years and older. The little ones can enjoy this attraction accomponied by an adult. 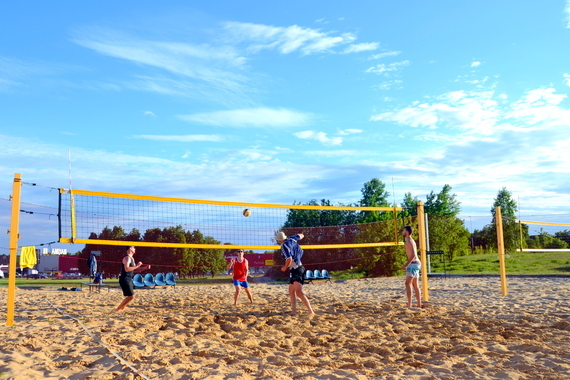 Professional volleyball pitches in Liepkalnis, which are available for rent every day. 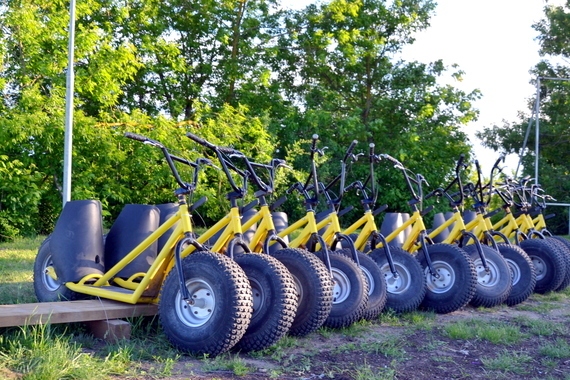 It is also available to rent the piches for the whole season. Toilets, changing rooms and showers are equipt just next to the pitches. There are two routes with different difficulty level; together these routes have over 30 different elements which are designed for beginner and advanced climbers. In order to climb over the routes, there is no additional physical preparation needed. 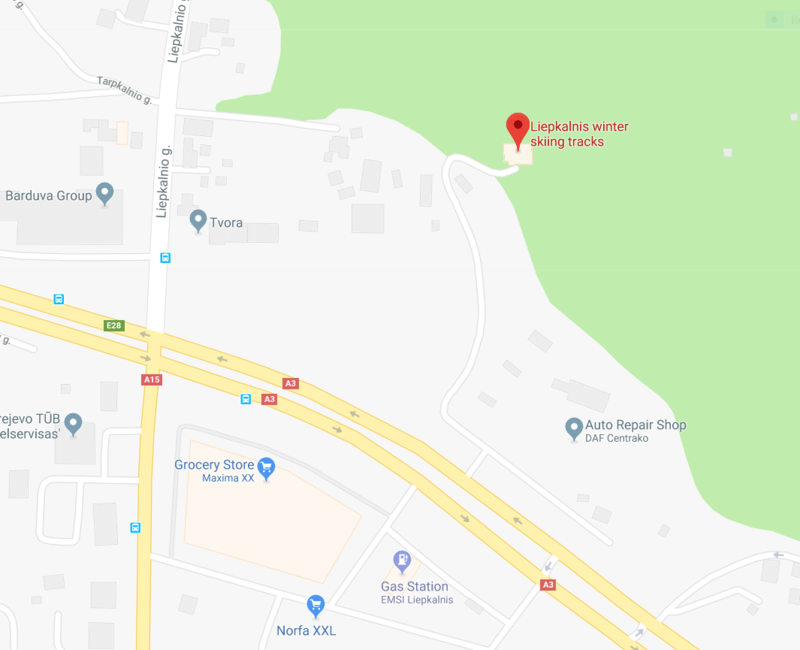 Strong desire and a little bit persistence are enough!Liepkalnis climbing park are special because it's super safe! A very special swiss safety rollers and continuous zip lines ensure maximum safety. This enables every visitor concentrate only on the best result and good vibes! 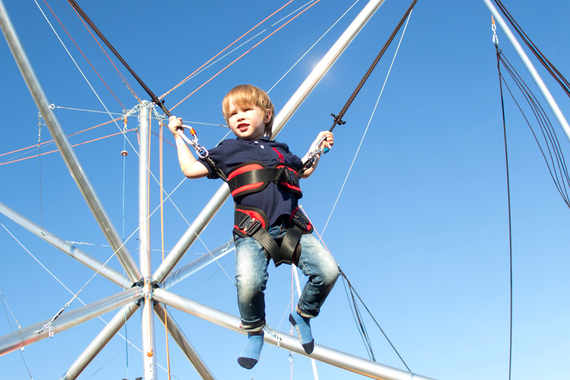 It is a fun activity for everybody: for the little ones, who desire to jump and touch the sky as well as for adults who desire to learn new trick or simply to have a good time. The safety belts and flexible straps ensure the safety of every person. Recommended from 16 kg. It's an area, suitable for the smallest Liepkalnis guests. Be sure, your little friends will not be bored there! In five inflatable castles, adventure and discovery will last for the day! Recommended from 2 years old. A great attraction for those who want something new and undescovered. Liepkalnis is a great place for those wishing to ride down the winding roads. The massive scooter wheels will amortise road inconveniences, fitted disc brakes will help you react promptly, and given helmet will ensure the safety for every rider. The scooter can be used on highlighted roads, and go up the hill by the specified lift. 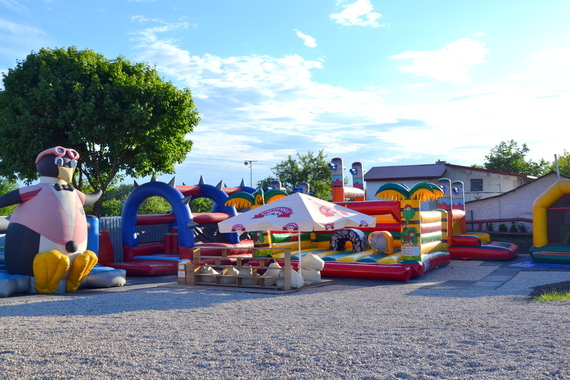 What could be better for younger children than playing at a children's playground with skating rinks, swings, bubble pool, trampoline, maze, ball guns, and many other fun activities. 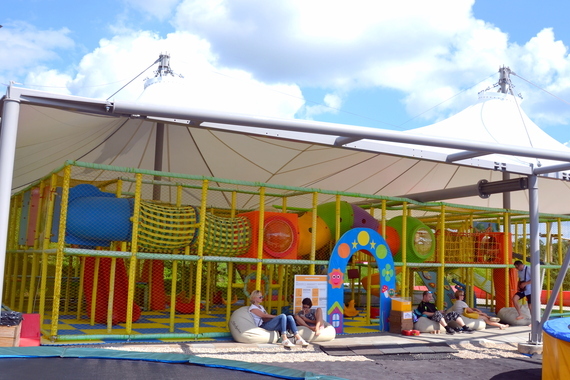 The children's playground is located under the roof in the open air. Recommended for children from 2 years of age.